International citizen-science campaign to raise public awareness of the impact of light pollution by inviting citizen-scientists to measure their night sky brightness and submit their observations to a website from a computer or smart phone. Astronomers forecast showing at a glance when, in the next 48 hours, we might expect clear and dark skies for one specific observing site. Satellite maps of Earth showing how bad light pollution is where you live and around the world. Map of lighting on Earth with overlays using data from 2010, 2014, 2015, 2016 and user SQM data. 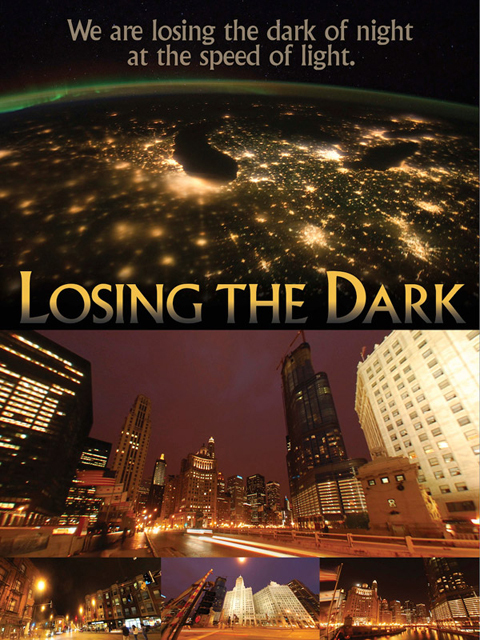 Free simulations, animations and posters creating awareness about light pollution.